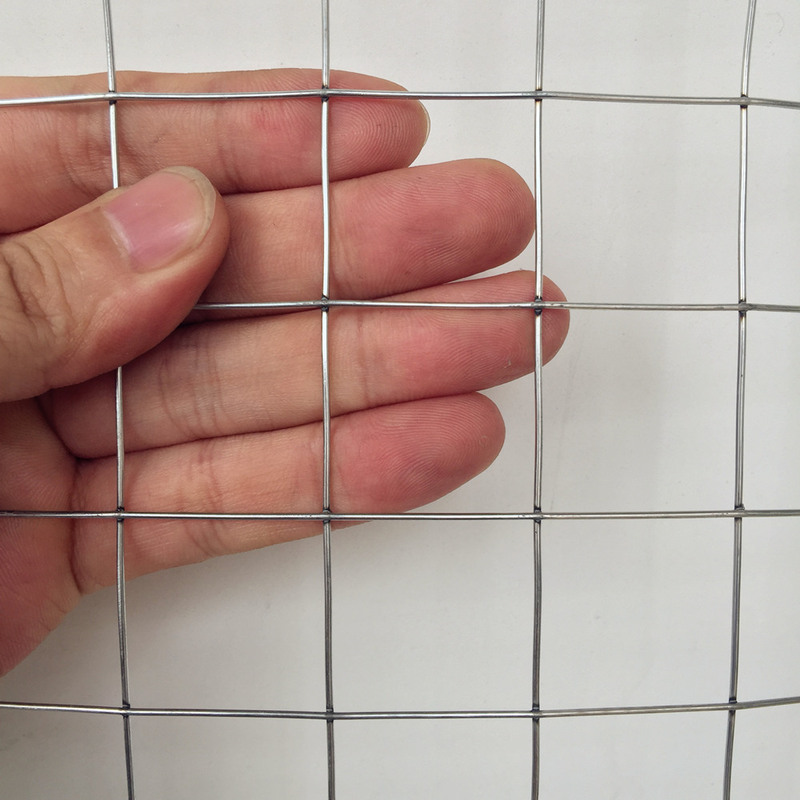 ﻿ Difference Between GAW and GBW Wire Mesh - Anping County Zhuoda Hardware Mesh Co., Ltd.
GBW fence and mesh are made from strands of galvanized wire. The wires used can be any gauge. After being drawn down to the final diameter, the wire is galvanized - coated with zinc. The wires are then welded or woven together. During the welding process the protective layer of zinc is burnt off. This leaves the wire unprotected at the welded joint where the wires cross. When the wires are woven, the galvanizing is not affected. 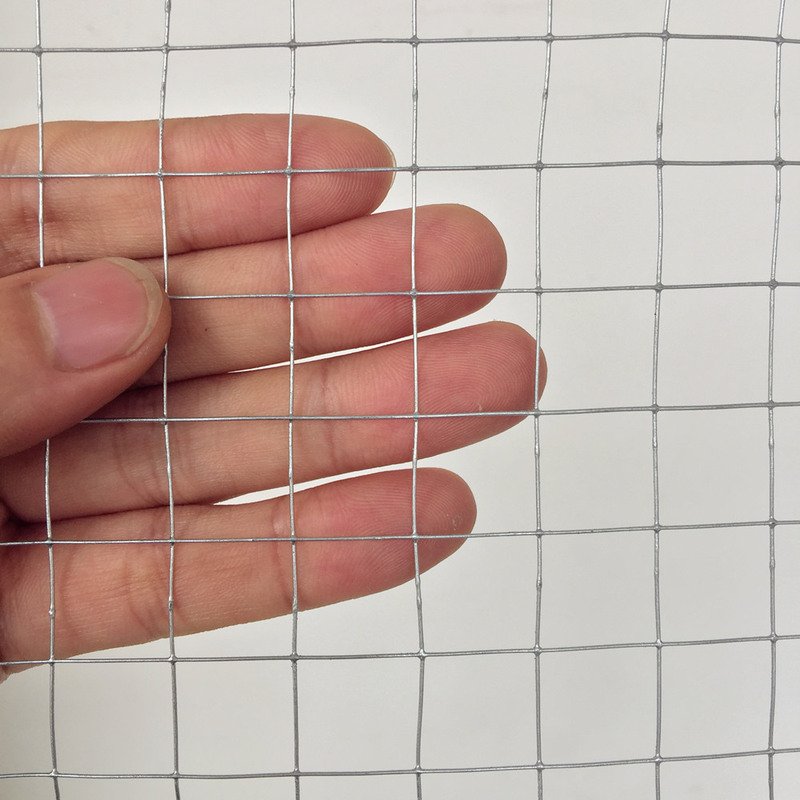 However in the meshes that are tightly woven with several twists, such as hex netting chicken wire fence, the woven area where the wires intersect is a vulnerable area. When GBW meshes and fencing are used outside and exposed to the elements, rain or any corrosive liquid will collect at these vulnerable spots. Rust and corrosion will start to eat at the wire, weakening the mesh and fence, limiting its lifetime. There is a wide variety of mesh opening sizes made. Some fences with the same openings are available in a variety of gauges. GAW mesh and fencing will last a long time. After the wires are either welded or woven into a mesh, the entire finished product is drawn through a bath of molten zinc. The GAW mesh emerges with a thick coating tightly bonded to the wire. Each strand of wire is protected. More importantly, each vulnerable welded or woven area is thoroughly sealed. GAW fences and mesh are ideal for use in any area where exposure to water and other corrosive substances will be expected. The extra zinc of the galvanized after mesh and fence guarantees a longer lifetime than galvanized before products. Meshes and fence are more costly than galvanized before. GAW specifications are available in a wide selection of gauges and mesh opening sizes.